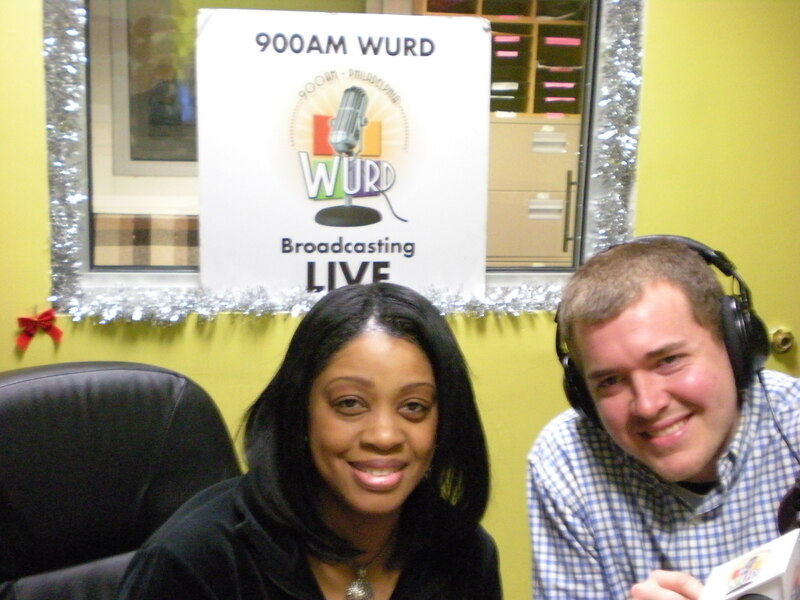 With new host James Cartwright on Carole's Corner on Technology, on March 31, 2010. After a few months since my first appearance on Carole’s Technology Corner, an hour-long Wednesday radio show on 900 AM WURD, I was asked back tonight, focusing largely on a collaboration of Philadelphians pursuing Google money for a super high-speed broadband network. The fill-in host was James Cartwright, a former IT specialist for the City of Philadelphia. Because of some difficulties, the audio wasn’t available to be sent my way.